A truly baronial and monumental piece of work, this stunning Duravit Vanity Unit with Vero basin will ensures that your lovely bathroom becomes the cynosure of all eyes. Fantastic clearly defined lines will lift your spirits and give you a royal feeling. 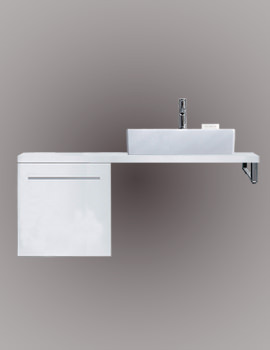 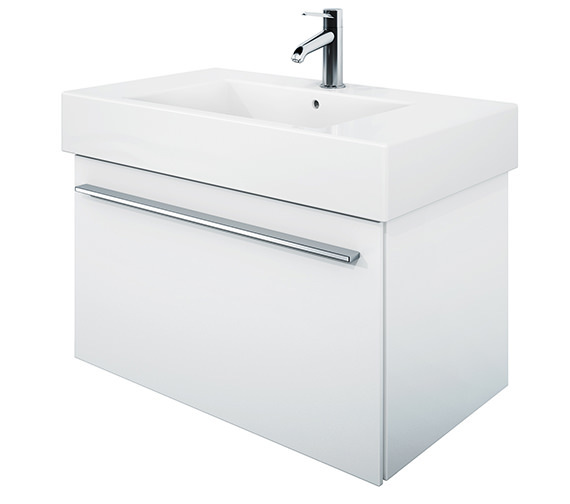 The basin is superbly supported by the imposing and impressive X-Large Series furniture Vanity Unit, which is designed by Sieger. 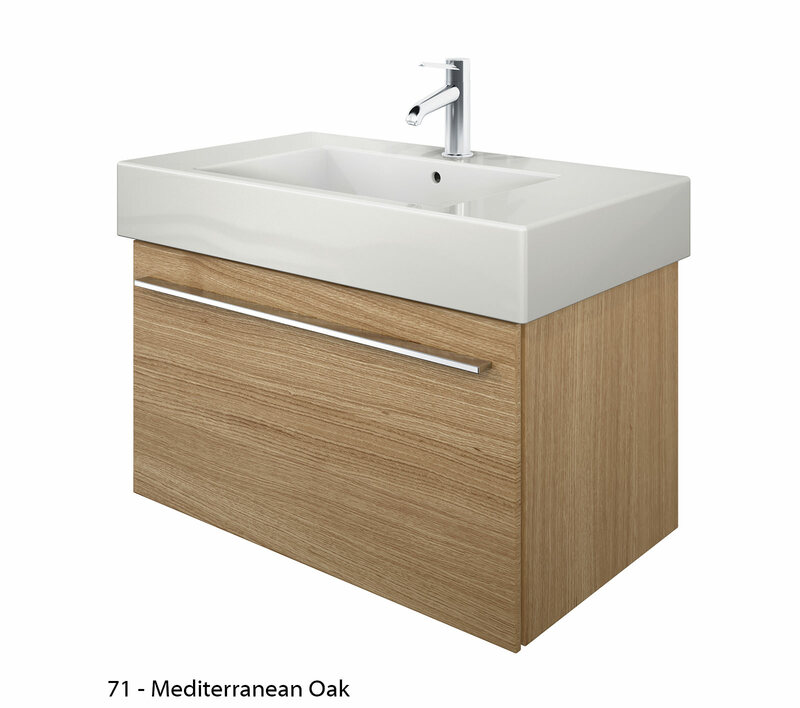 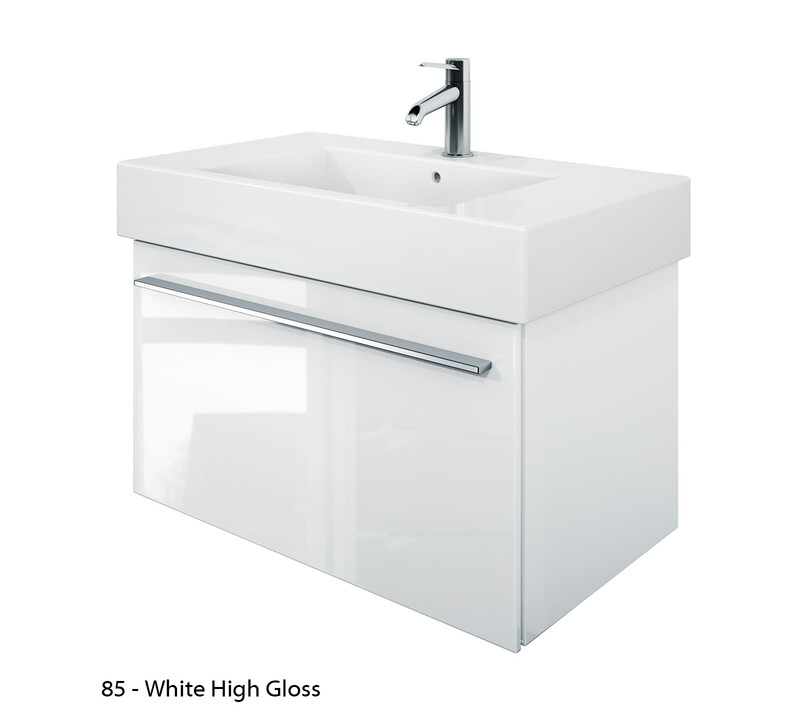 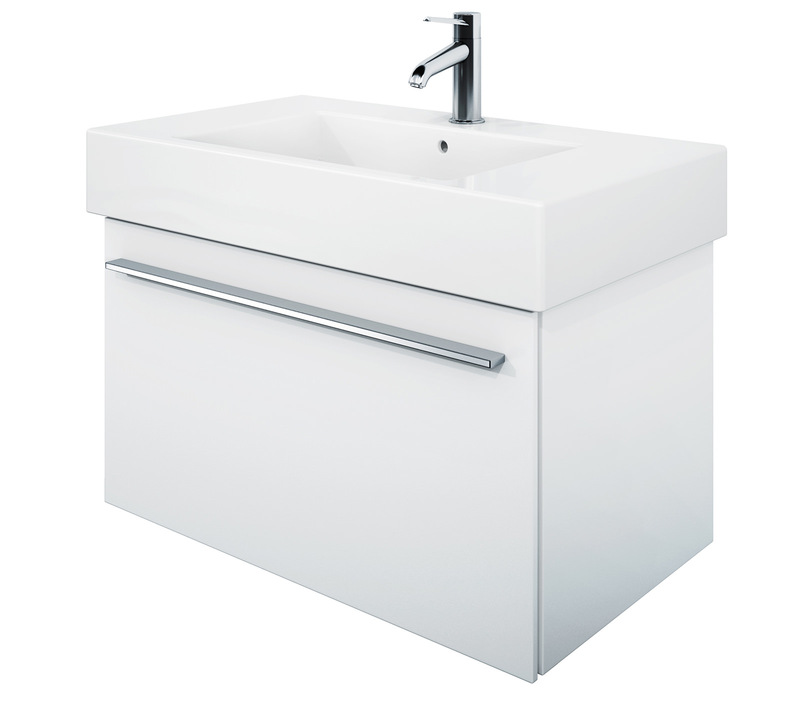 With a classy White Alpin finish, the Vero Wash Basin is a gorgeous piece bathroom enhancement luxury. 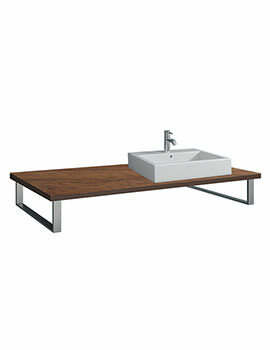 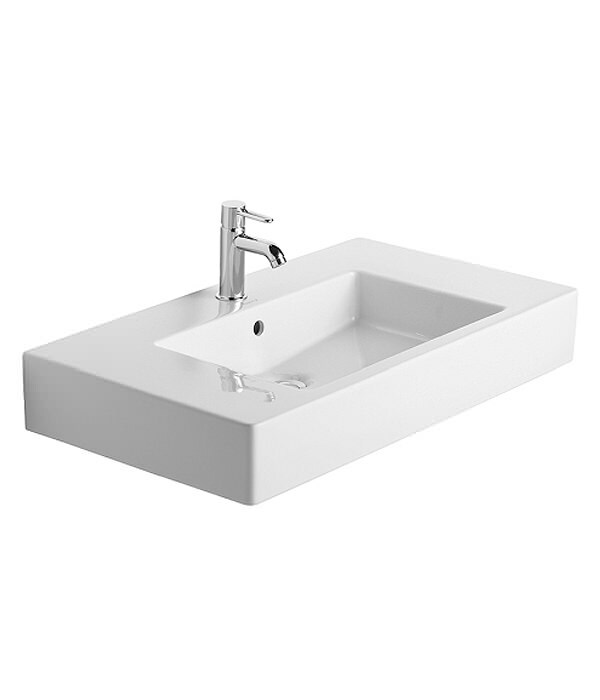 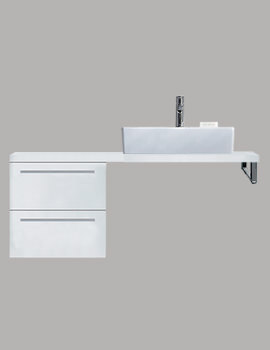 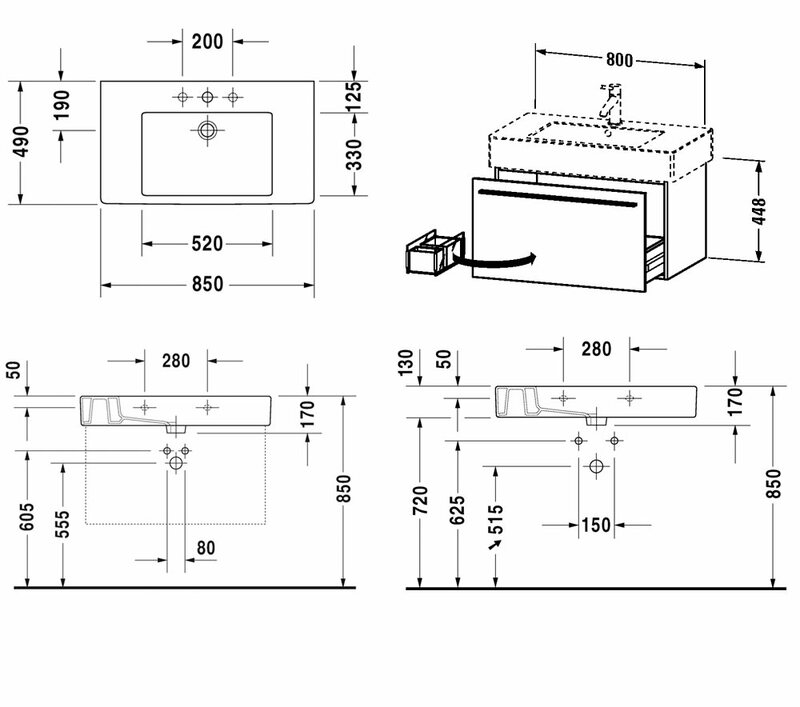 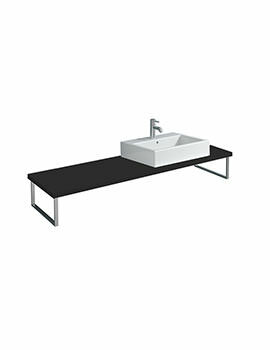 Duravit offers five years warranty on the Wash Basin and the Furniture.